To import your product database from Hiboutik to Woocommerce with ease, you will find a CSV file in « Products/Export-import/Export data » that respects the import requirements of Woocommerce. 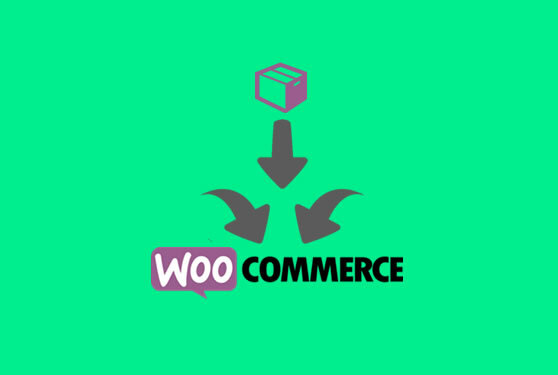 Step 1 : Generate and download the file « Woocommerce » on your computer. Step 2 : Import the downloaded file into Woocommerce : in the Products section, click on the « Import » button at the top. Very important because it is the key to link Hiboutik with Woocommerce – similar to the barcode in Hiboutik. 1 by default. 0 if the product is archived. The product will not be displayed on your website. Visible by default. Hidden if the product is not selected as « online » on Hiboutik. Taxable by default. You can set it to « none » if you are not submitted to VAT. « Standard » for all products linked to the tax ID 1 in Hiboutik (Settings/Sales taxes), « Reduced Rate » for products linked to the tax ID 2, and « Zero Rate » for products linked to the tax ID at 0 %. If it doesn’t match please modify the values. The Hiboutik category the product belongs to. It should match with your Woocommerce categories otherwise the category will be created. Name of the global Attribute (Variant type). List of variants for the attribute or the variant value of the variation. Set the variation visibility (1 for active). SKU of the the parent product for variations. This entry was posted in MISC and tagged products, woocommerce, import products.